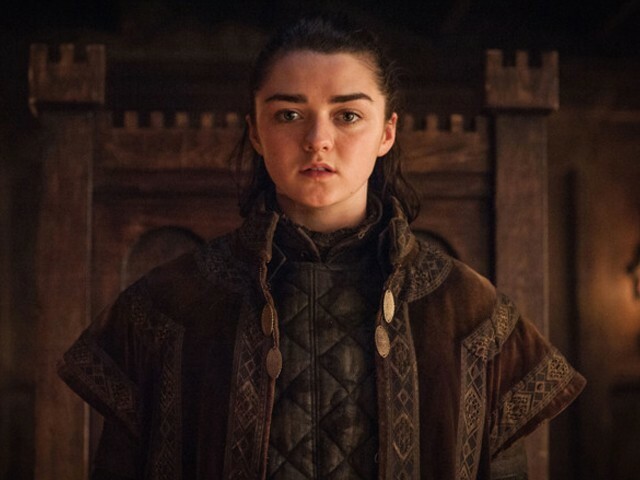 Did Maisie Williams just reveal 'Game of Thrones' ending? 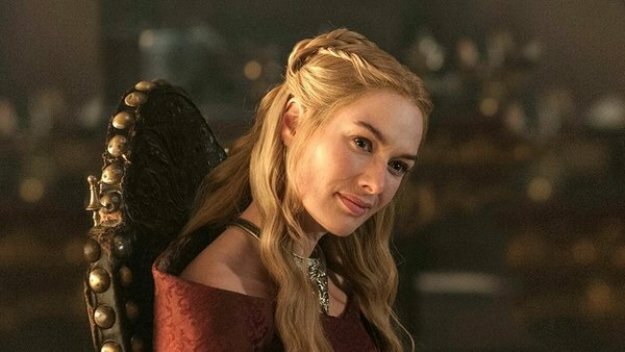 It’s a known fact that HBO’s hit TV series, Game of Thrones is loved by people all across the globe. Earlier, episodes of the show were leaked online prior to the official release, which is why the producers planned to film different endings of the series finale. The upcoming season of Game of Thrones is scheduled to release in 2019 and fans are excited to find out if their favourite characters make the cut. But that’s not all she wrote. In a series of hashtags, Maisie also added, “#LastWomanStanding”. Does this mean all other female characters are dead? While Arya is one of the most important characters of the show, Daenerys Targaryen (Emilia Clarke), Sansa Stark (Sophie Turner) and Cersie Lannister (Lena Headey) are just some of the other strong female faces in Game of Thrones. Maisie’s revelation could easily mean that the other female characters have been killed. However, in signature Game of Thrones style, it seems like there’s more to just Arya being the “last woman standing”. 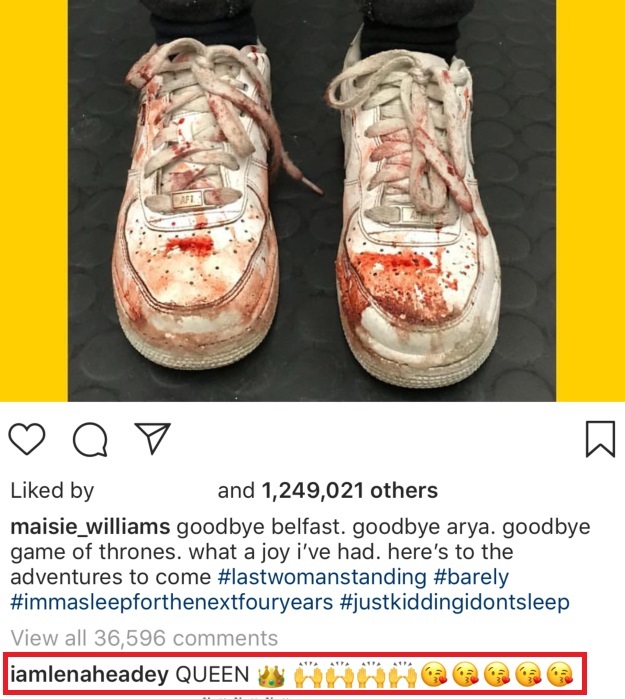 Lena commented on Maisie’s Instagram post. She wrote, “Queen,” followed by a crown emoji. Now, could that mean that Arya will be the one to take over the Iron Throne? Only time will tell.